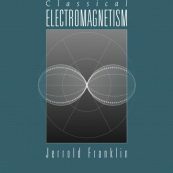 Classical Electromagnetism is built for readers who want to learn about the theory of electricity and magnetism. 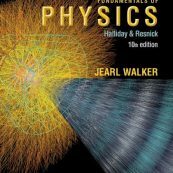 The text starts in historical order, moving through Coulomb’s law and the magnetic law of Biot-Savart to Maxwell’s unification of physics. 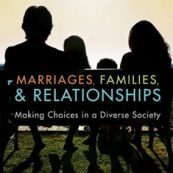 Author Jerrold Franklin carefully develops each stage of the theory without oversimplifying. 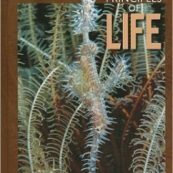 Throughout, he demonstrates how key principles can be defined on a more fundamental basis to enhance reader understanding. 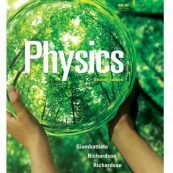 The mathematics and physics are unified so that readers learn the material in the context of real physics applications. 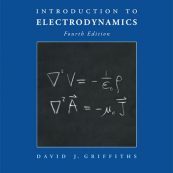 Foundations of Electrostatics, Further Development of Electrostatics, Methods of Solution in Electrostatics, Spherical and Cylindrical Coordinates, Green’s Functions, Electrostatics in Matter, Magnetostatics, Magnetization and Ferromagnetism, Time Varying Fields, Maxwell’s Equations, Electromagnetic Plane Waves, Wave Guides and Cavities, Electromagnetic Radiation and Scattering, Special Relativity, The Electrodynamics of Moving Bodies For all readers interested in learning about the theory of electricity and magnetism. 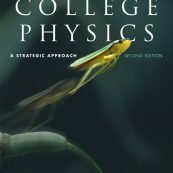 Algebra-based physics text known for stream-lined coverage. 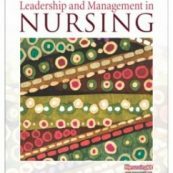 New edition maintains this strength and emphasizes conceptual approach. 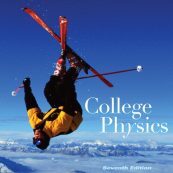 A workbook for electricity and magnetism in introductory physics courses. 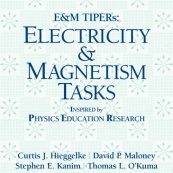 TIPERs (Tasks Inspired by Physics Education Research) is the most complete set of conceptual exercises (tasks) available for electricity and magnetism. 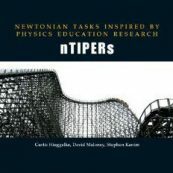 This workbook contains OVER 300 tasks that focus on conceptual understanding and reinforce the sense that the ideas of science have coherence and power that extends beyond the facts and equations. 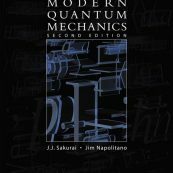 For junior/senior-level electricity and magnetism courses. 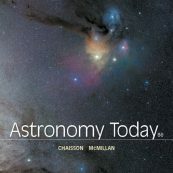 This book is known for its clear, concise, and accessible coverage of standard topics in a logical and pedagogically sound order. 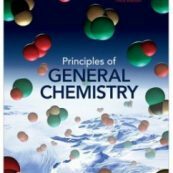 The highly polished Fourth Edition features a clear, easy-to-understand treatment of the fundamentals of electromagnetic theory, providing a sound platform for the exploration of related applications (AC circuits, antennas, transmission lines, plasmas, optics, etc.). 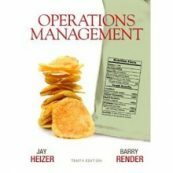 Its lean and focused approach employs numerous new examples and problems.